Despite recent gains in coverage, there is much work to do to improve access to oral health care for pregnant women and children. For starters, many people don’t know that pregnancy and oral health are related. Yet roughly four out of 10 pregnant women have some form of gum disease and several studies suggest that poor oral health may be linked to adverse birth outcomes. Additionally, poor oral health in pregnant women can result in dental caries transmission through saliva from mother to child in the first few years of life. Mother-to-child caries transmission is typically the starting point of early childhood caries, which disproportionally impacts low-income and minority children. Only 42% of women know that receiving dental care during pregnancy is safe, despite the consensus among medical and dental providers that it’s safe for pregnant women to receive dental care. 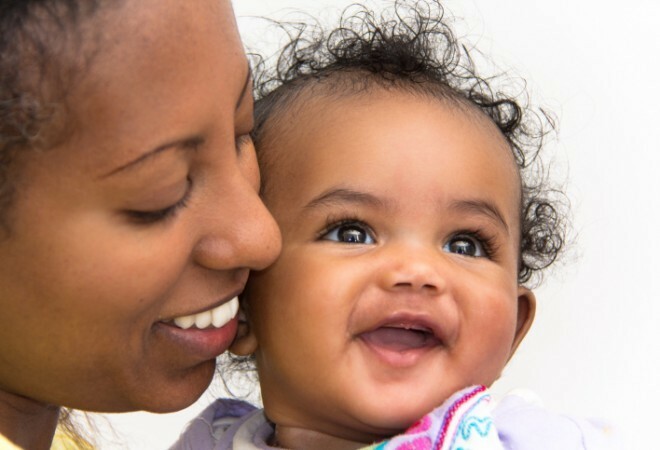 The Children’s Dental Health Project (CDHP) is determined to help states raise awareness and connect more women and infants to the care they need. Through a cooperative agreement with the Health Resources and Services Administration (HRSA), CDHP leads the Perinatal and Infant Oral Health Quality Improvement (PIOHQI) National Learning Network in partnership with the Association of Maternal and Child Health Programs, the National Academy for State Health Policy, and the Association of State & Territorial Dental Directors. For the past year, the National Network has worked closely with Connecticut, New York, and West Virginia to develop specific goals toward perinatal oral health and implement a quality improvement strategy toward their desired outcomes. The National Learning Network will use the findings of state projects to create a National Framework that will inform leaders across the country about effective strategies to improve access to dental care for pregnant women and infants. This learning collaborative aims to share the successes and challenges of the grantees navigating systems change to improve the oral health of women and infants at the state-level. This requires leadership and collaboration among medical and dental providers to achieve the same goal: reducing health disparities among women and infants. Utilizing the quality improvement process informs the funded projects and other projects strategies and the barriers that would require systemic changes including access to care, infrastructure, payment, and education. Providing access to high quality oral health care for pregnant women does not stop with the mother—it means oral health for the next generation.